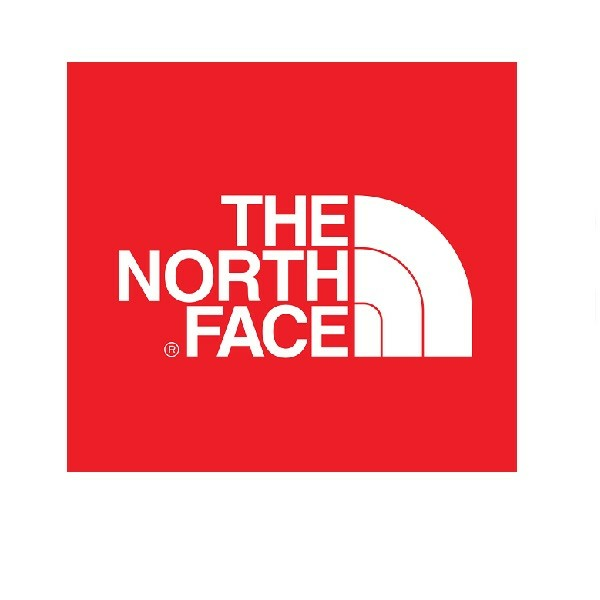 American clothing brand The North Face was established in 1966 to serve those who enjoy exploration and the outdoors. Although it still holds true to this original philosophy, the brand’s popularity has exploded, and its appeal widened. Now, anyone with a keen fashion sense, whether outdoorsy or not, can be seen wearing this brand from head to toe. Epitomising style, comfort and high quality, The North Face will keep you warm and stylish, whatever the weather.